In 2016, Knott’s Berry Farm will celebrate Ghost Town’s 75th anniversary by refurbishing Ghost Rider, the parks wooden coaster. 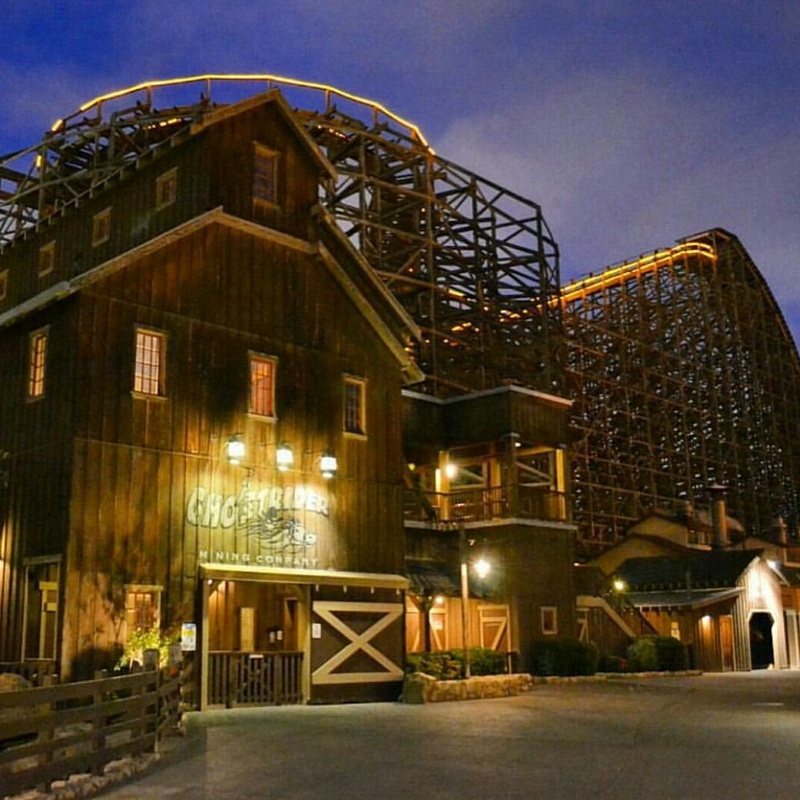 On September 8th, 2015, GhostRider will temporarily close to be refurbished and reopened for the 2016 season. Read more about Ghost Rider below! Ghost Rider opened on December 8th, 1999. It was made and designed by Custom Coasters International (CCI) and was known as a pretty smooth ride until a few years ago. GhostRider has an double out and back layout and many people nowadays seem to dislike Ghost Rider due to its roughness. I am very happy to see this old wooden coaster finally get some treatment by Knott’s, and can’t wait to see how people will love it soon! What do you guys think of Knott’s Berry Farm’s 2016 plans? Comment below!